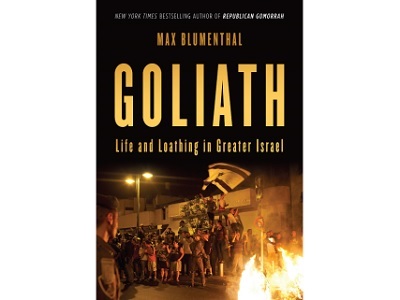 Goliath - Life and loathing in Greater Israel. The military is another obvious centralizing theme throughout the work. It covers the main part of two chapters, and its overall pervasiveness creates “a colonial culture in which Jewish Israeli youth become conditioned to act as sadistic overlords toward their Palestinian neighbors, and of a perpetual conquest that demanded indoctrination begin at an early age and continue perpetually throughout their lives.” The military has become the “most important institution of socialization and indoctrination” in Israeli society. Within that institution are the wellsprings of the misogynist nature of society and the highly sexualised nature of the racial taunts. They already DID choose Jewishness over democracy… as far back as 1947-48. You can’t drive the majority of an indigenous population into occupation or exile, and then call any subsequent election, from which that majority is barred, a “democratic” vote. 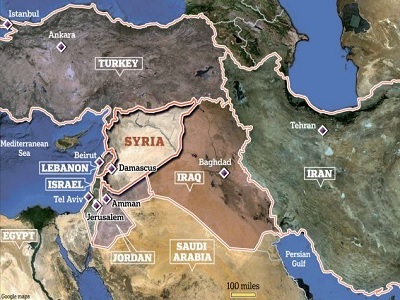 jewish ness is always chosen no matter the country – england, usa, canada, ersatz israel. while here, everyone buy a roger waters cd(s) and give as gift for christmas. Sorry to say, no big press review, no Times best seller list, not even a discussion on C-Span. I am surprised he even found a publisher. Hopefully, people will read this book before the Palestinian people no longer exist. There is nothing remotely democratic about the Jewish-only state of Israel. Israel is nothing more or less than a racist apartheid regime similar to that which infested South Africa. The fact that America supports Israel with billions in cash and military equipment every year is the primary reason America is hated throughout the Middle East. I am not at all surprised by what the reviewer reveals, as this malignant, tribal-based racism has been the theme of the modern state of Israel all along. Reading the review, I’m even more convinced that the Netanyahu government and its supporters are driving to own ALL of Palestine, which won’t solve a thing, due to the basic reality of the Palestinian people who live there. Israel is a deeply abusive nation that is likely to sink even further into abusing its non-Jewish residents and, in so doing, recreate the anti-Semitism that it so fears and is so obsessed with. A self-fulfilling prophecy if I’ve ever seen one.